Ooops the page you have requested has now moved! We make you a confident and safe driver. ​Our Driving School prides itself on the quality and the professionalism of our driving tuition that we provide to all our driving students. Our teaching methods are second to none and all our driving instructors in Hertfordshire are very highly skilled and have years of teaching experience. 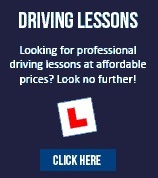 ​Our fantastic driving lessons in St Albans have been tailored in such a way that it fits in with your current level of knowledge and your current driving level. Whether you're ​doing refresher driving lessons, advanced, intensive or you are a total beginner and new to driving we will help you become and safe and confident driver. 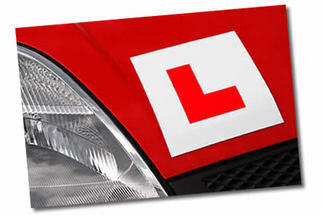 Intensive Driving Courses -we will arrange all your driving lessons over a few weeks and book you in for your driving test at the earliest opportunity. Motorway Driving Courses- As a new and learner driver you cannot drive on motorways, only dual carriage ways, so to ensure you get expert tuition to help you drive safely at high speeds and on motorways choose this course. 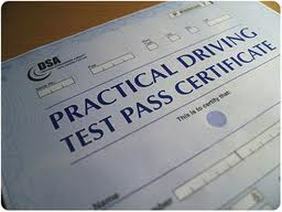 Pass Plus Driving Courses - If you have just passed your driving test this course can help you get further discounts on your car insurance. Some local councils will assist in providing this course for young drivers as part of their safer roads campaign.